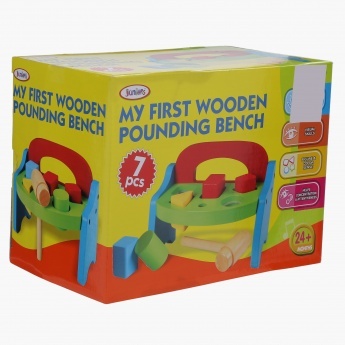 Add an exciting twist to your babyâ€™s playtime with this pounding bench. 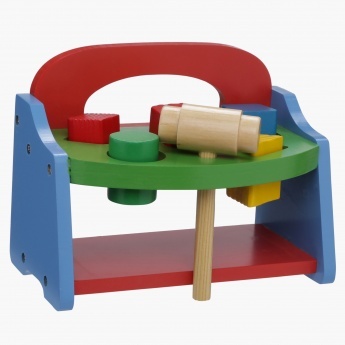 This attractive and interesting item will help increase attentiveness and co-ordination skills in your little one. 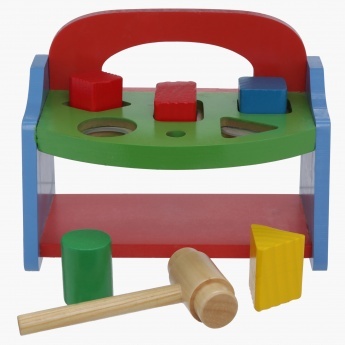 It has different shapes that let your infant learn and figure.